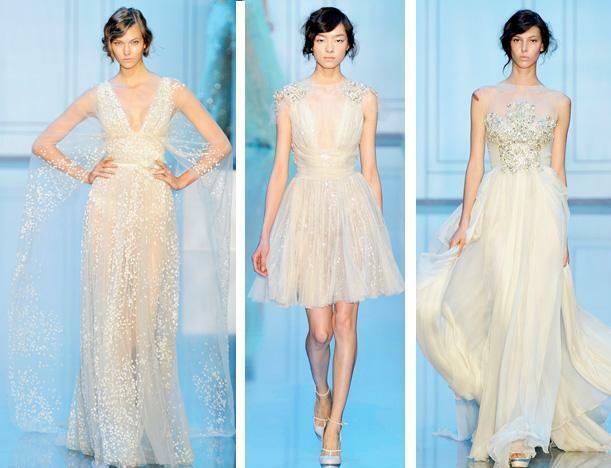 As always Elie Saab which is one off my favorite Haute Couturier came up with some stunning designs. His designs are very detailed and Glamorous! And what i really catches up from his designs is that he always brings up the floating and see through fabric which i really like. What do you all think off his designs ? Comment below and check out my Facebook page!